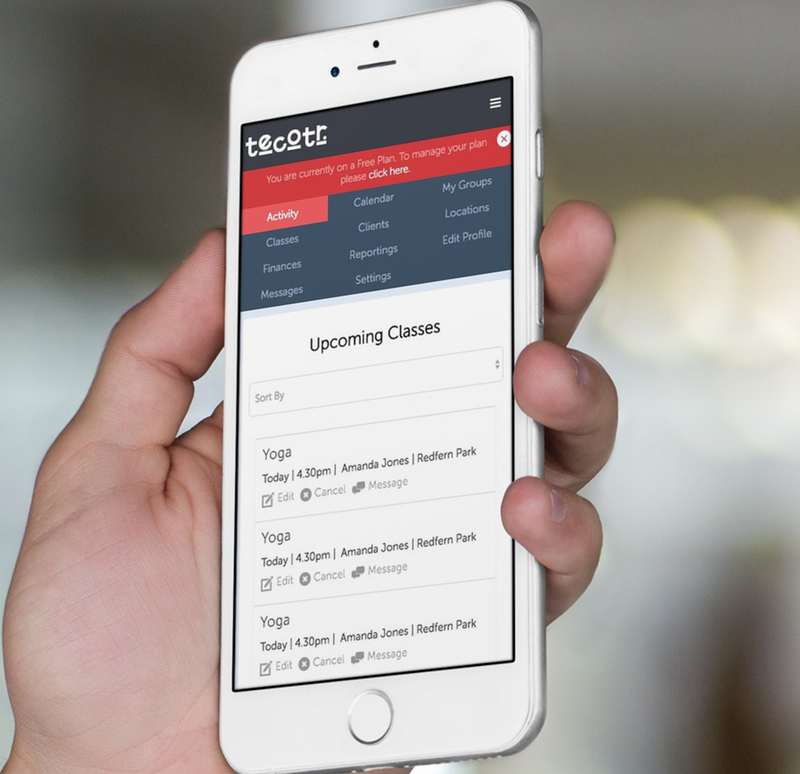 UX ideation and research including qualitative online surveying and in person interviews and user scenario mapping followed by wireframing, UI design and prototype development for TeCoTr's management and booking desktop application for teacher, coaches and trainers. 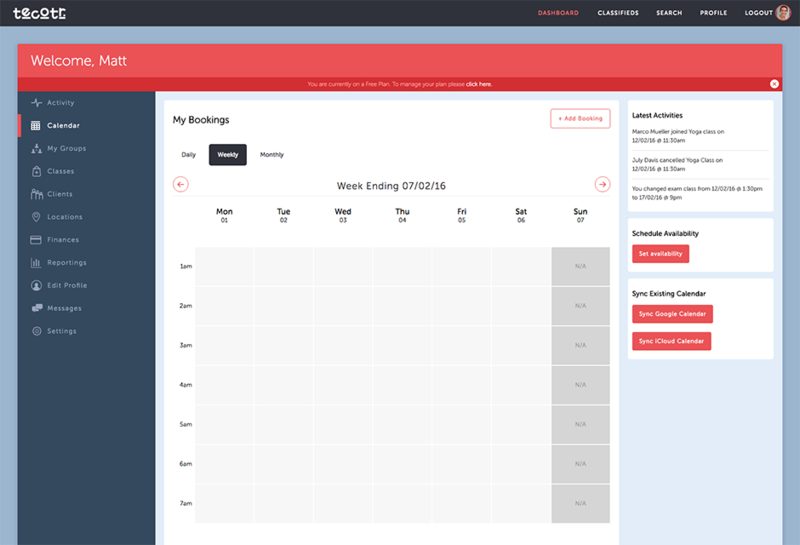 Educational staff such as teachers, coaches and trainers lack a simple management solution for their bookings and classes. 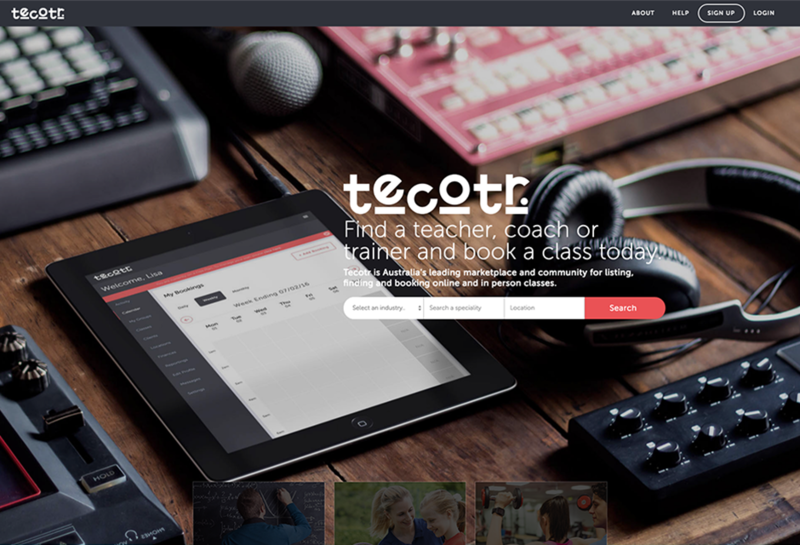 We created a simple dashboard UX in the form of a prototype for TeCoTr. 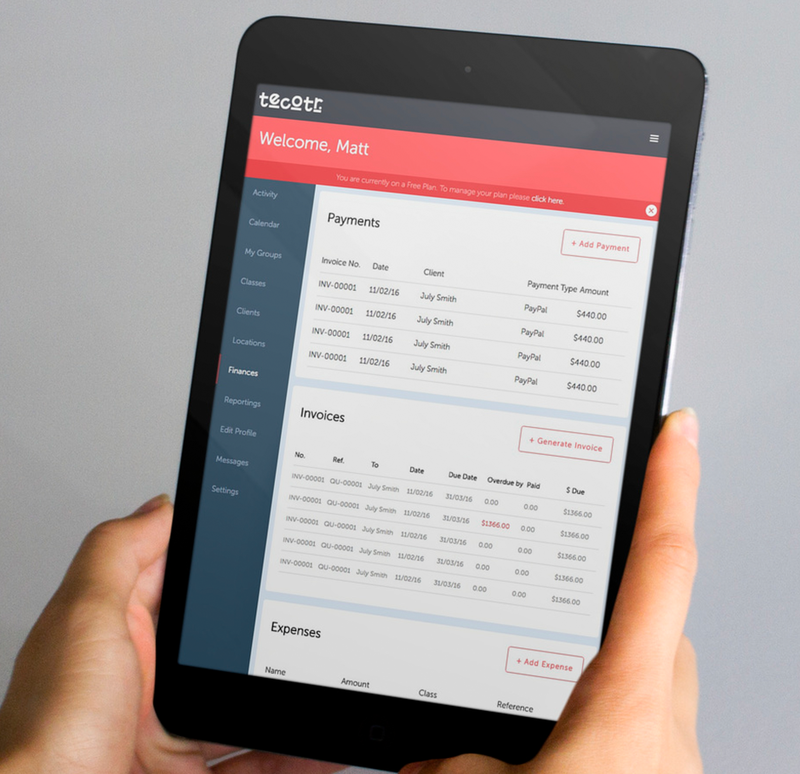 Our designs employed a slick and minimal UI with a focus on content and executed the dashboard responsively.